Commonweal Sixth Form has rapidly gained a reputation for providing the highest quality academic education with excellent support and guidance and an engaging and purposeful enrichment programme. Become a part of Swindon’s most academically successful Sixth Form or College (Department for Education Data 2017/18). Benefit from excellent academic support and guidance from our team of dedicated and inspirational teachers. Develop as an individual through our outstanding range of enrichment activities. Grow, gain greater independence and become more through the excellent personal support and guidance provided by our team of experienced tutors, support staff and careers team. Follow our highly successful programme of education and careers guidance to your chosen course or career. Why choose Commonweal Sixth Form? 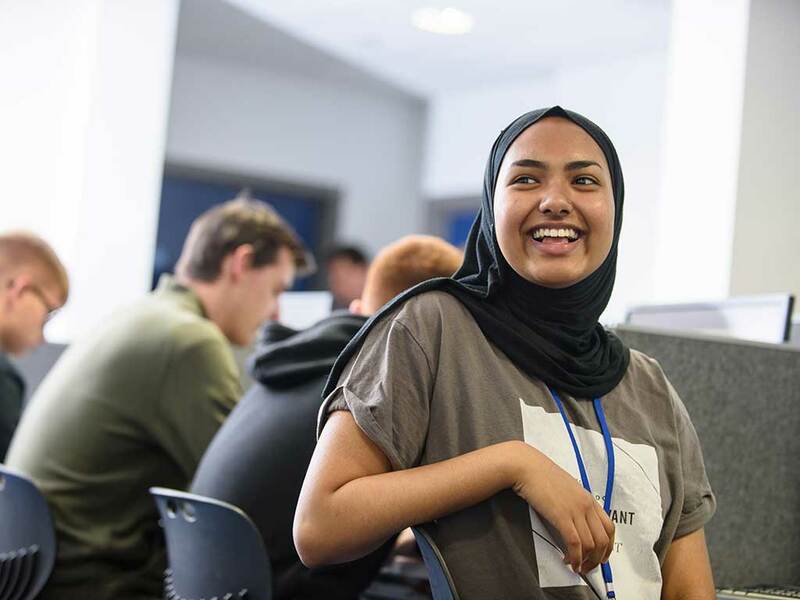 As a student at C6 you will be fully supported, from your first discussions about choice of subjects to taking your next step to university, training or a career. An excellent opportunity to find out about everything that Commonweal Sixth has to offer and ask those important questions about your subject choices and Sixth Form life. 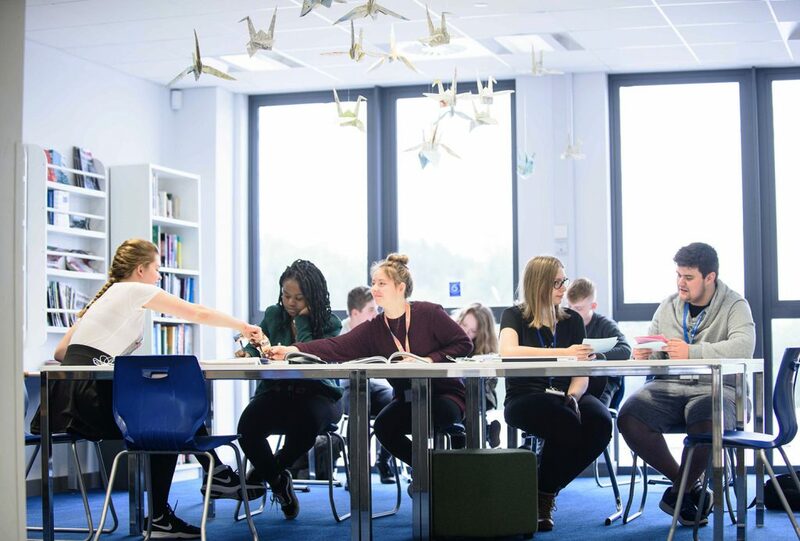 The deadline for applications to Commonweal Sixth Form – late applications will be accepted but those submitted before the deadline will receive priority. Like every applicant, you will have a one to one meeting to discuss your options, check that your decisions are sound and that you are happy with your choices. to be a successful student at Commonweal Sixth Form. Collect your results and confirm your place at Commonweal Sixth Form. Staff will also be available to offer you support and guidance in our Results Clinic. The real work begins. Meet your tutor, fellow tutees and challenge yourself to exceed your expectations. A curriculum built around you. With our fantastic range of courses and experienced staff we are able to offer a range of pathways to help you achieve your goals. Entry is subject to meeting our admissions criteria.